A diverse assembly of shorts that relay cutting-edge work from and about the Arab World. Apartheid, war, Saudi feminism, racial profiling, and analyses of the refugee experience are a few of the themes engaged in the selection, across a sweeping roller coaster ride that yields waves of dry humor inasmuch as heart-wrenching drama. 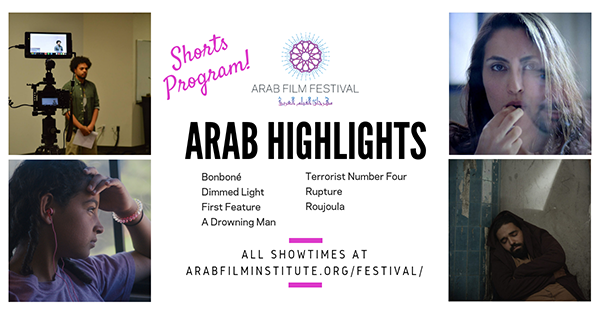 For our 22nd edition, our Arab Highlights short film showcase returns not only to underscore some of the most pending topics of the day per the Arab World and beyond, but to offer a selection that has something for everyone.